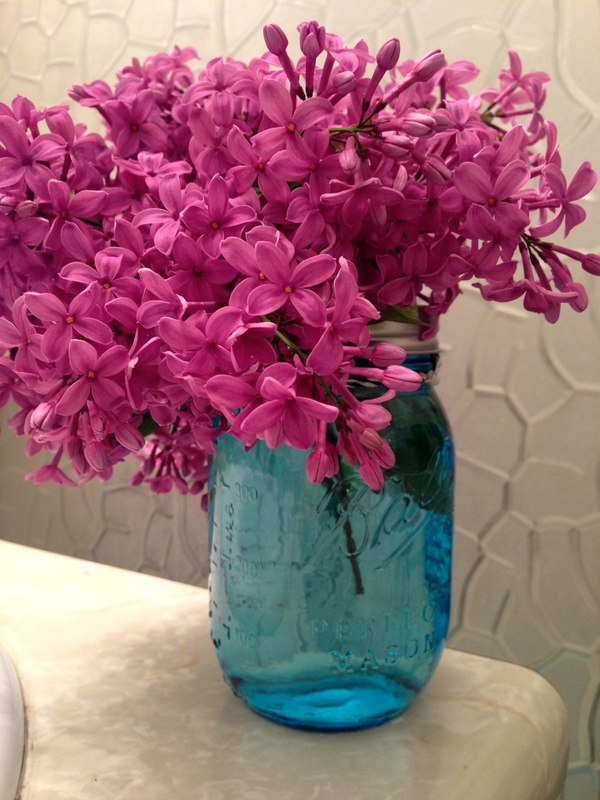 To all the mamas: this weekend, in celebration of your selves, stop and smell the lilacs! If their perfume isn’t your thing, then don’t take me literally… take a moment to do something you enjoy for yourself. Take a moment to really be present, and celebrate the powerful strength of your motherhood. We have created other humans with our bodies. We nurture them every day, with food and touch and song and love and structure and freedom (while simultaneously juggling a thousand other things.) We are pretty amazing. I have gratitude for every single person who has helped me in my (thus far, short) journey in motherhood… Mato himself, of course, for choosing me as his mama, but I also respect that his spirit chose the man who fathered him, and I am grateful that Mato is here with me, to teach me how to be his mama. I am utterly grateful to my own parents who have helped shape me into my self, and who support my son and I in our growing together as a family; and to my sister and brother in law, ever-present, and all the myriad awesome friends and family I have, each of whom has taught me something- about parenting, about my self, about love, about being, and helped me to become a better person, and therefore, a better mother. I am grateful, and I write to you from a lilac-filled room. This is one of my moments. I hope you enjoy yours too.